Paul Connelly has been the Hamilton High School Theatre Director since 2013. Among his daily duties are teaching the High School Musical Theatre Chorus, High School Marching Band, High School Dance Class, 5th & 6th Grade Beginner Band, and 5th & 6th Grade General Music classes. Mr. Connelly loves seeing his students excited about their performances and the pride they take in their own work. 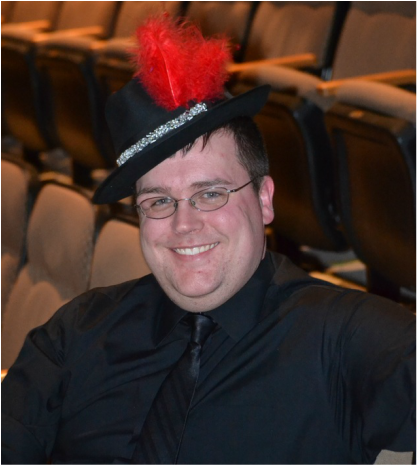 He runs his theatre program with guidance, passion, and a love of showing students all of the possibilities in theatre. He thoroughly enjoys working with the Theatre students of HHS, they keep him on his toes and he keeps them expanding on their talents.